The Health and Fitness industry is one of the most progressing fields in the world these days. Its importance is growing in leaps and bounds with more and more people becoming health conscious. A healthy figure is what everybody is craving for and therefore the healthy lifestyle that comes with it. People have started dieting and hitting the gym not just for a perfect figure but also for maintaining the healthy lifestyle and also remaining far from lifestyle related diseases, which is the most important factor in relation to this issue; being healthy. So, if you are a fitness freak yourself or just see the validity in the opportunity and want to invest your money in the fitness industry, then you are definitely on the right track in grabbing a lucrative business opportunity. Buying a well-established gym that has an excellent customer base, goodwill in the market, potential for growth and development is likely the best move forward towards giving you a chance to grow in terms of your business prospects. Will have no Franchise fees etc. For privately owned Gyms and Fitness Centres follow the link-Business2Sell.com.au; Health and Fitness. Considering the Pros and Cons of each will direct you in your decision to either go in the direction of a Private owned gym or a franchised gym. The investment required to be made can generally be directly proportional to its size and scope. If you wish to own a multi-speciality gym that caters to all age groups, gender and type for people, then the investment is going to be larger. However, if you want to own a smaller one that caters to only specific gender or age group or cure for a disease or something, the investment would wary accordingly. 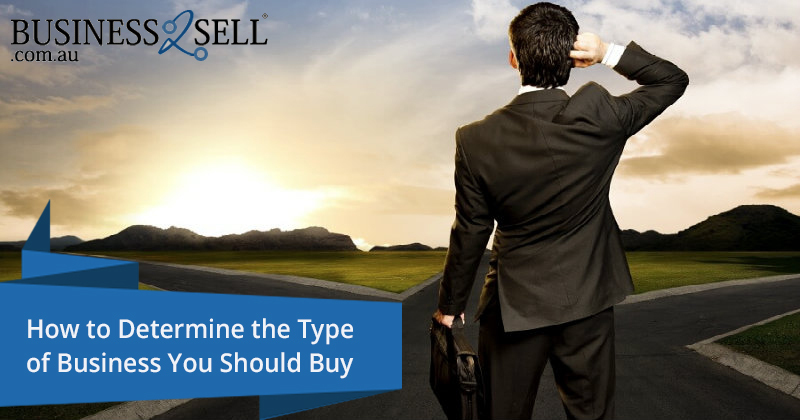 Buyer(s) should do a complete market research to identify the various types of fitness businesses available in the market and choose the one that suits them the best out of all the alternative options in front of them. It is recommended to look for a decent sized venue and a good location when searching to potential Gym business/franchise. It is also recommended to consider internal elements such as; gym equipment, changing rooms, showers, saunas etc. Which are needed to entice your target market? Do you they need repairs? Are they existent? Etc. Consider these in order to consider the repairs/ improvements you wish to make on the gym itself after the initial purchase. If you find yourself strapped for cash then buying into a franchise may be a better option as the gym itself includes all necessary equipment and extras. Once you have bought the gym there is one element that needs very close attention and is due to the nature of a gym as it can become a minefield for possible injuries and accidents. This is why it is recommended that there is a strong OHS policy. Joining an industry association like Fitness Australia (National Health and Fitness Industry Association), can be very helpful as they monitor adherence to industry standards of factors such as service, care and safety. Overall buying and running a gym can be a very fruitful venture. The health industry is on the rise as more and more people understand that Health is very important and due to obesity rising the health industry is also becoming more and more important as it is needed to counteract the issue. With this in mind there is always a need and always an opportunity available for investing in a Gym/Fitness centre. There are elements to consider but over all it can be very beneficial. Being fit and healthy is very important in day to day life. This has become a very aware topic as more and more people are being classified as 'obese'. Let's tackle the issue head on with Health and Fitness centres scattered across the globe offering no excuse to those, like myself sometimes, who lack the motivation to exercise.